Heading up trailridge road is always a treat. The days are never the same. 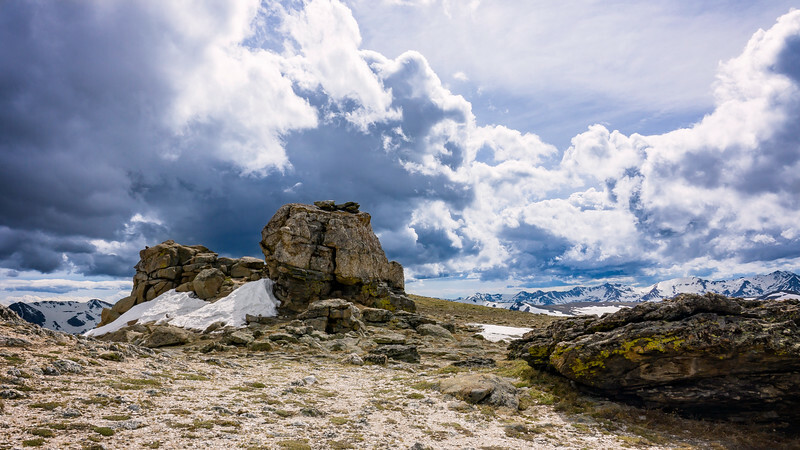 Even here in summer we have a lot of snow and changin weather that create stunning visuals and experiences up on the tundra of The Rocky Mountain National Park in Colorado.